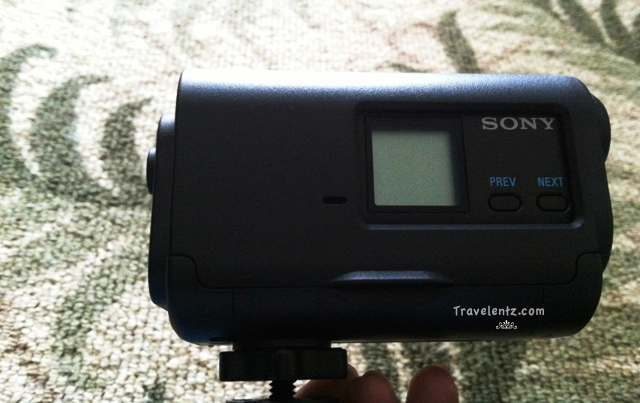 The latest gadgets we purchased is the Sony Action HDR Video Camera with Wi-fi. It is pretty amazing. Hubby and I likes it. The photo is good enough for me. We used this one when we went to the zoo and hubby got the headband mount so he put it in his head and video while walking around the zoo. So far we are happy with it. waterproof case and use anytime and have the same result so far. built-in wifi and easy to use. video and camera at the same time. has some apps to download and share but we never try this one yet. The battery doesn't stay longer when recording in a high definition. not good in low light to take video.